Diplomacy&Commerce – Monthly in print…24/7 online! Company Nestlé announced changes in its leadership, which came into force at the beginning of the second quarter of this year. 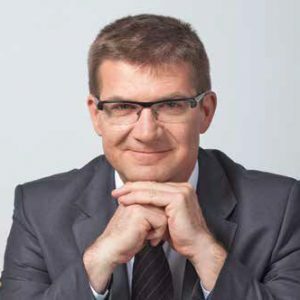 Dejan Maslinko is the new commercial director for Serbia, Northern Macedonia, Montenegro and Kosovo, while Neli Angelova took up the position of director of communications for the Nestlé market of Southeast Europe (Croatia, Serbia, Bosnia and Herzegovina, Northern Macedonia, Slovenia, Kosovo, Montenegro , Bulgaria and Romania). They are also members of the Nestlé Management Team for the Southeast European market. In Vip women and men are equally represented in all positions. The conditions for promotion, earning and training are the same for all. 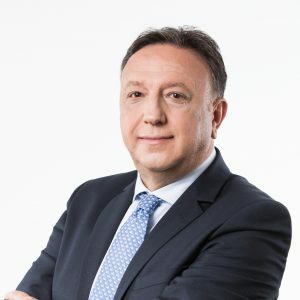 Dejan Turk, CEO Vip mobile, tells us about the specificity of their business and further plans. 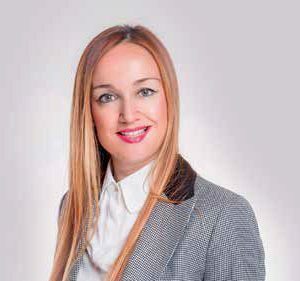 LeitnerLeitner is one of the leading tax advisory and auditing firms in Central and Eastern Europe which is getting more and more recognized in Serbia due to professionalism and high quality of services, says at the beginning of the interview Jelena Knežević, LeitnerLeitner Managing Director. USAID supports numerous projects which aim to facilitate further development of democratic culture and practice in Serbia. 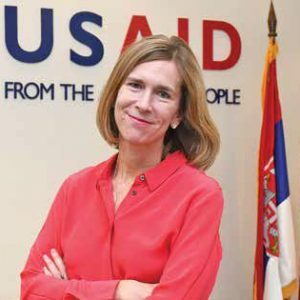 Director of USAID’s Office of Democratic and Economic Growth in Serbia Laura Palmer Pavlović speaks for the DC on the situation in the civil sector and the perspectives of Serbia. 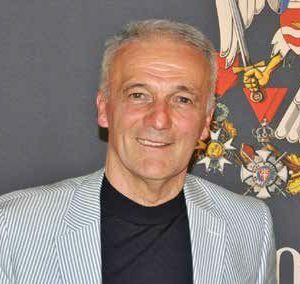 We are talking to Director of SIGMA Kula, Dragan Kapičić about the company’s plans and its 30th anniversary of successful operations. MPC Properties development strategy sets up the new standards when it comes to design and construction technologies, complying with green building standards and delivering efficient and sustainable portfolio. 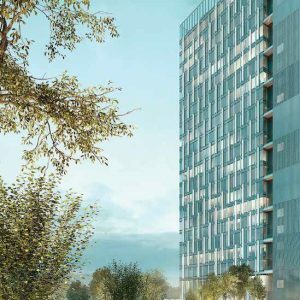 Once built next to the existing Ušće Tower I, Tower Two will redefine the notion of premium business space, providing the best possible conditions for the modern workplace and business development. 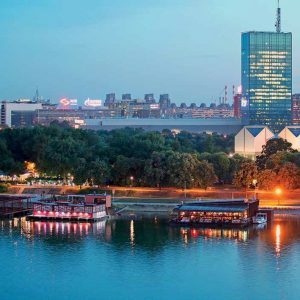 Located in the most prestigious part of the city, in the heart of the New Belgrade’s business district right at the confluence of Sava and Danube rivers, it offers easy access for all kinds of the traffic. It’s been 18 years since AmCham’s inception in Serbia. 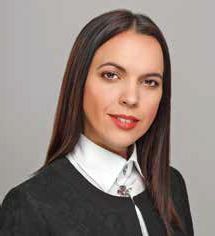 We are talking to Vera Nikolić Dimić, Executive Director of AmCham, about the Chamber’s future plans, reform goals and their collaboration with the US Embassy in Serbia. There are many US companies operating in Serbia, and they are all assembled around AmCham. 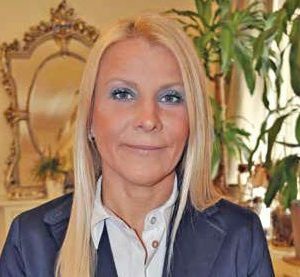 We are talking to the President of AmCham, Jelena Pavlović about how these companies view the business environment in Serbia, how to expedite our country’s economic growth and the objections contained in their 2018 annual report. 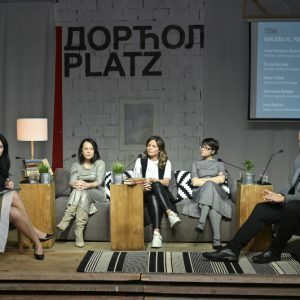 After two successfully held mental health talks on the topic of depression and stress at work, the third in a series of healing talks within the project ’A CUP OF COFFEE WITH A PSYCHOLOGIST’ was dedicated to making a balance between career and family, and overcoming the stereotypes that accompany them. Hemofarm Foundation organized this talk with professionals and public figures who shared their experiences on this topic. 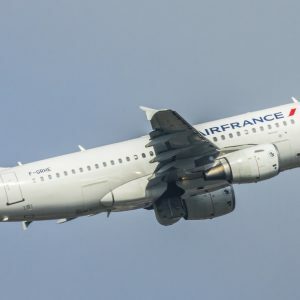 Air France-KLM released a statement announcing that they will be joining the Notre Dame recovery efforts. 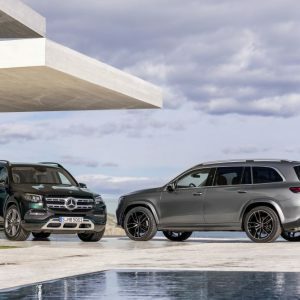 The new Mercedes-Benz GLS is Mercedes-Benz‘s largest and most luxurious SUV and, above all, offers more: more space, more comfort, more luxury. The confident presence of its exterior stems from its impressive dimensions, which are even larger than those of its predecessor (length +77 mm, width +22 mm). One of the benefits of the 60 mm longer wheelbase is interior spaciousness, especially in the second row. The three fully electrically adjustable seat rows offer all passengers a generous amount of space and outstanding seating comfort. The seats in the third row can be lowered into the floor to increase the boot space (up to 2400 litres), while the seats in the second row fold flat. Furthermore, a sixseater variant with two luxury individual rear seats in the second seat row is available for the first time. 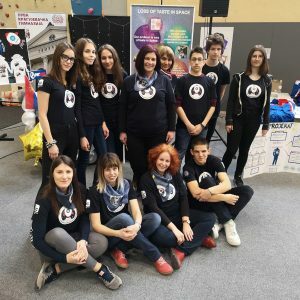 In less than a month, since the news that the Kragujevac gymnasts have no means to travel to the world championship in robotics and programming in America, all the necessary money has been collected in record time. For all young and ambitious students who want to improve in a successful business system with the mentorship of experienced managers, great news is coming from Nelt. their business to Germany and Switzerland, or the entire German-speaking region. Apart from their products, Serbian companies also offer services, which turned out to be particularly profitable. 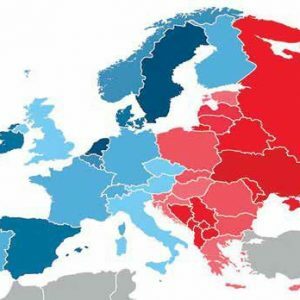 Take a good look at the map of Europe we have enclosed with the article. Does it look like. 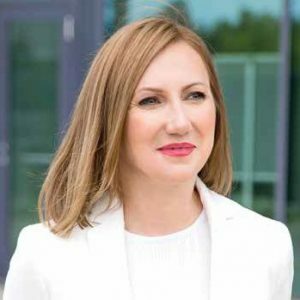 About MPC Office portfolio development, projects and their particularities, we spoke with Mrs. Nataša Bugarinović, Head of Technical & Development at Office Division in MPC. Belgrade, The White City, is the capital and the largest city of Serbia, located at the confluence of two rivers – Danube and Sava. With a population of 1.7M inhabitants, Belgrade is one of the four largest cities in Southeastern Europe. 24% of the country’s population lives in this city. MPC Properties is one of Serbia’s largest real estate development companies. Primarily dedicated to investing and managing real estate with the crucial aim to increase value through active initiatives, MPC Properties’ development strategy defines new standards. 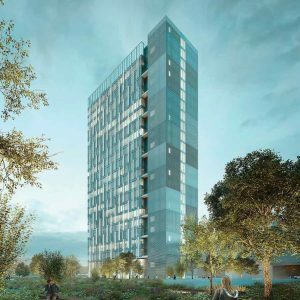 When it comes to design and construction technologies and complying with green building standards, it delivers an efficient and sustainable portfolio. 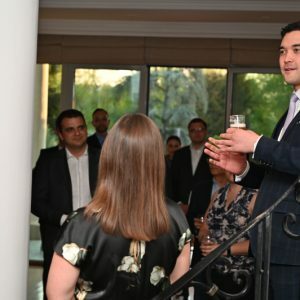 Farewell reception for Maris Tebecis, Second Secretary of Australian Embassy in Belgrade was held. 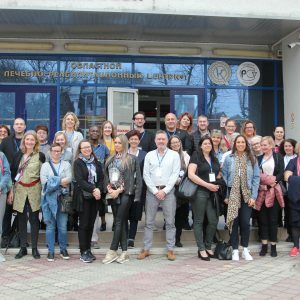 The 27th annual ENM (European Nursing Module) Conference of the Association of Higher Medical Schools, consisting of 28 institutions from 14 countries of Europe, took place in Rostov, Russia, from April 10 to 13. College of Applied Health Sciences Cuprija was represented by the director PhD Christos Alexopoulos, and besides members of the ENM network, there were also potential new members, distinguished professors from Rostov-on-Don and guests from the surrounding area.